An Emmy-award winning cinematographer with a Ph.D. in Neuroscience, Christi communicates complex issues through storytelling and visual narrative to raise awareness about her subjects. Her quest for knowledge also led to an MS in Microbiology and an MFA in Science & Natural History Filmmaking. Her primary goals are to combine her in-depth knowledge of science with her desire to create compelling narratives focused on raising awareness about sociopolitical issues. Her film awards include a Wildscreen Panda Award for Best Campaign Film, Best Environmental Film from Backcountry Film Festival, Best Youth Film from Colorado Environmental Film Festival, and Best Made in Montana from the International Wildlife Film Festival, among others. In her little “free” time, she enjoys being a mother and a partner, growing her own food, and relishing in the incredible beauty and lifestyle of Montana. Dennis Aig, producer of the feature documentary Unbranded, which has been distributed internationally in theaters, broadcast networks, and online platforms, with awards and honors including Audience Awards at HotDocs, Banff Mountain, and Telluride MountainFilm Festivals. He also produced the recently acclaimed feature documentary Charged. A veteran of over 25 years of university teaching and administration, as well as professional media production, Dennis has produced, directed, and/or production managed media in genres including dramatic features, documentaries, music videos, commercials, podcasts, and reality television shows. He has worked with companies and organizations, including The Walt Disney Company, Columbia Pictures, National Geographic, and the National Science Foundation. His work has received over 100 major awards and honors. He earned his Ph.D. at The Ohio State University. A Montana State University Professor of Film since 1989, he became the head of the University’s much-praised MFA in Science and Natural History Filmmaking in 2007 and served as Director of the School of Film and Photography from 2013 to 2016. Liz Smith’s work focuses on enabling scientists, activists, and filmmakers to more effectively use media to create measurable impact and systemic change. She is the former Director & COO of Conservation Media Group, a non-profit start-up that builds capacity for change-makers, where she designed the Catalyst Workshops to train and connect filmmakers and non-profits working on pressing ocean and energy issues, like keeping fossil fuels in the ground. 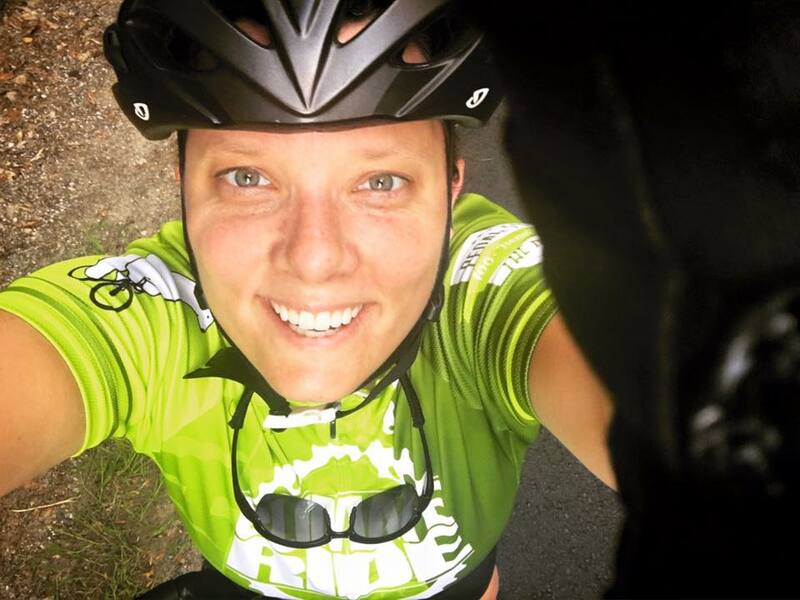 She has more than ten years of strategic communications experience, having worked on projects ranging from exploring Albanian shipwrecks to filming Climate Ride activists in Washington, DC. She spent six years working in ocean exploration as a communications director aboard research vessels around the world, and before that she produced films about astrophysics & earth science at NASA. She has been a Fulbright Specialist, and holds an MFA in Science and Natural History Filmmaking from Montana State University. Heather Smith is an independent consultant, working as a political and philanthropic advisor to individual donors and foundations. With expertise in democracy reform, cultural movements, and civic engagement - and a long history of working on democracy and youth voting in the US and around the world - Heather helps her clients leverage their assets to further bold, positive social change in our world. Additionally, Heather is senior advisor to Our Children’s Earth (OCE) Foundation and the OCE Film Fund, which invests in documentary films addressing issues of environmental conservation and human rights. Heather serves on the Board of Directors of Rock the Vote, after nearly 8 years as the organization’s President. While at Rock the Vote, she ran the largest non-partisan voter engagement efforts in the country and launched a national high school civics program. Heather is a graduate of Green Corps’ field school for environmental organizing, and received a BA with honors from Duke University. Stephani Gordon is a seasoned biologist, award-winning underwater cinematographer, and founder of Open Boat Films, who has filmed for National Geographic, PBS, NOAA, National Park Service, US Fish & Wildlife Service, as well as many other organizations. Her films have screened at film festivals around the world, and played for members of the United Nations, IUCN World Parks Congress, Office of the U.S. President, and other leaders, decision-makers, and community members. She has logged more than 1500 days in remote locations at sea and on land, and holds an MA in Biology, MFA in Science and Natural History Filmmaking, and is certified as a NOAA Master Working Diver and Scientific Diver. Filming just about anywhere on earth, Stephani and Open Boat Films are based in Portland, Oregon. 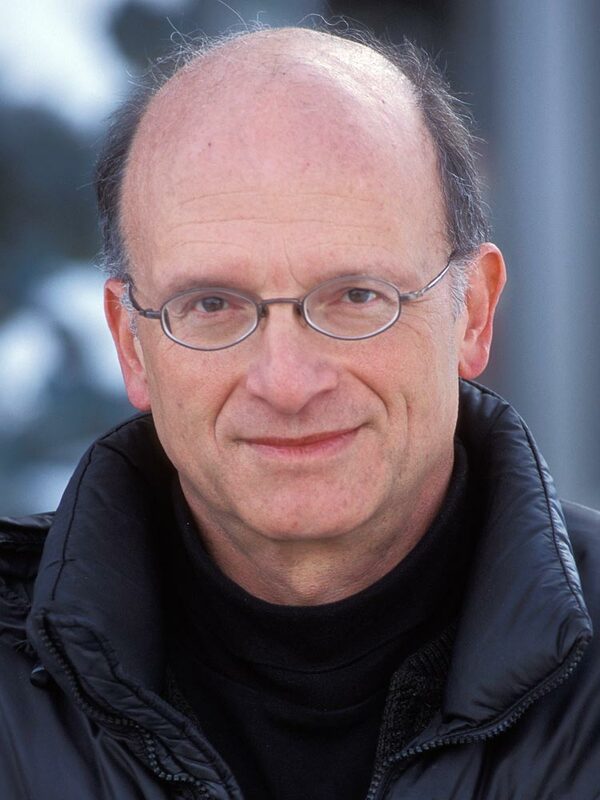 Daniel is a two-time Emmy award-winning cinematographer, who works as a documentary film director, producer, and director of photography for a variety of clients, including PBS, National Geographic, NASA, the National Science Foundation, LifeOnTerra, CBS, and many others. He received his MFA in Documentary Film in 2012 from Montana State University and his BS in Earth Science from the University of Utah. His passion for adventure, storytelling, and cinematography has taken him to the high-mountain huts of Japan's top sword-makers, to the tropical jungles of Colombia's Caribbean Coast. Schmidt's background in art and science leaves him uniquely poised to communicate issues of scientific and environmental significance in a way that captivates and entertains audiences.